Rack screws are used to attach equipment to the vertical uprights of a 19” rack. There is no universal standard thread type for server racks, however, there are three thread types that are most commonly used: 12-24, 10-32, and M6. 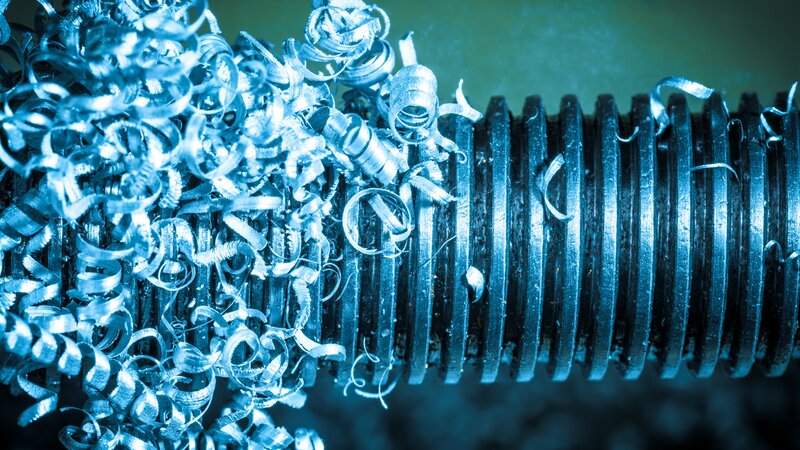 The term 10-32 originates from Unified and American Screw Threads for Bolts, Nuts, and Machine Screws standards published in 1974 by ANSI B1.1. The number “10” is used as a size designator and has no numerical meaning. “32” refers to the 32-thread pitch in threads per inch. You can identify a 10-32 screw by measuring the diameter with a ruler at exactly 3/16” (0.190”). 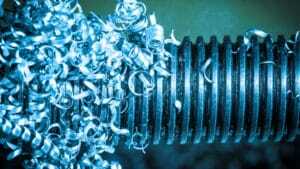 The 12-24 thread type is more commonly seen in pre-threaded racks. The fasteners are slightly larger than those seen on 10-32 and the threads are more course. 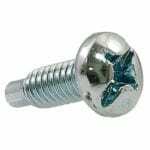 The term 12-24 also come from the Unified and American Screw Threads for Bolts, Nuts, and Machine Screws standards. The number “12” is used as a size designator with no numerical meaning. “24” references the 24 threads per inch. 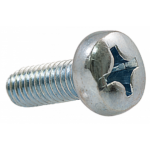 You can identify a 12-24 screw by measuring the diameter with a ruler at a slightly less than 7/32” (0.210”). M6 threads reference 6mm metric screws. The outside diameter of the thread measures 6mm. 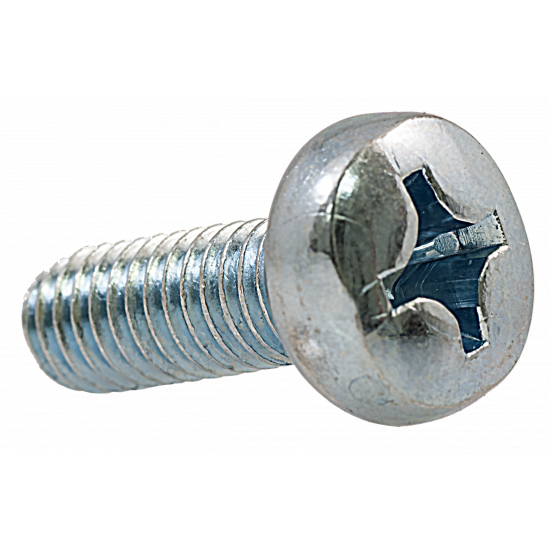 The standard metric rack screw is an M6 x 0.1mm. The number “0/1” referring to the 0.1 threads per millimeter. 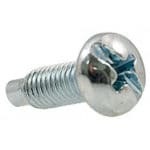 The M6 screw is most commonly seen in HP products. You can identify an M6 screw by measuring the diameter with a ruler at a slightly more than 7/32 (0.228”). While there is no universal standard thread type for server racks, there are three thread types that are most commonly used: 12-24, 10-32, and M6.